Today may be Pokémon Sun & Moon launch day, but Black Friday will wait for no one. As such, the deals are still coming thick and fast from a wide variety of retailers online and we’re here with another roundup of the best deals from today. As we’ve mentioned before, this post will be about gaming deals but if you’re interested in checking out various techy or non-gaming related deals, head over to Jelly Deals where we’ll be keeping track of deals on everything from TVs to Chromecasts. We also have pages dedicated to PS4 Black Friday deals and Xbox One Black Friday deals right here on VG247. EA’s Origin service is having its own Black Friday sale this week, with some big discounts on some high-profile EA titles as well as a smattering of non-EA games. Among the rabble, you can find the below highlights. Titanfall 2, Star Wars Battlefront and Battlefield 1 are involved as well, but these are currently cheaper from Amazon UK. Not sure what’s going on with the cross-regional pricing of The Sims 4 also, but EA is clearly not sticking with strict currency conversion across territories. Bundle Stars is offering up a fresh batch of PC Black Friday deals today, including big discounts on the entire Arkham series of Batman games. As mentioned before, if you enter the code BLACKFRIDAY11 at checkout, it’ll take an extra 11% off the total price. So do that. Here are some highlights. 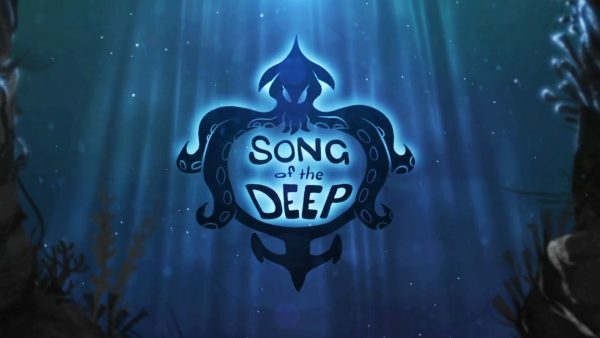 Insomniac Games’ underwater action puzzle platformer thingy (note: I am intentionally avoiding the phrase Metroidvania) was released earlier this year, but if you’re an Xbox Live Gold member you can grab it at an extra discount through Microsoft’s store right now. It’s down to £6 / $7.50 for the lucky Gold folk. Just in time for yesterday’s deal of The Division for $10, you can pick up the game’s latest expansion pack – Survival – with an extra discount over at GamesPlanet right now. 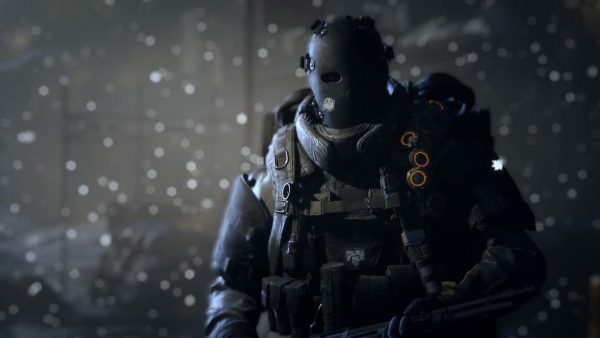 The Division’s Survival DLC will run you £9.59 / $12 over at GamesPlanet right now. Overwatch is cheap again, everyone! Fresh off the heels of its free-to-play weekend and with a fresh new character to try out, too. How convenient! 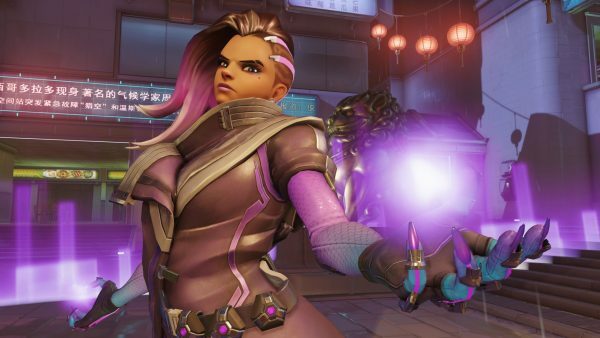 If you’re a PS4 or Xbox One owner, you can grab the Origins Edition of Overwatch for £25 from Tesco Direct right now. That is, until the next offer comes along or the stock completely sells out. More PS4 deals today, this time in the form of a bundle from Tesco Direct. 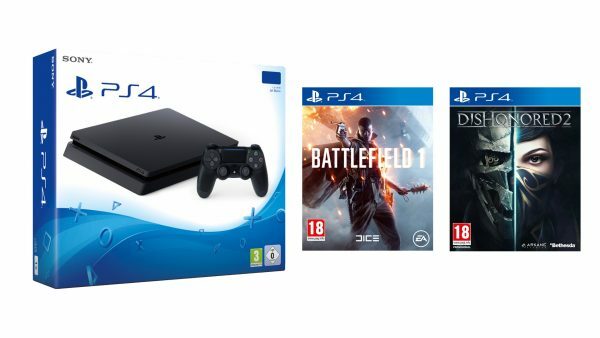 There, you can grab a PS4 500GB Slim console with a copy of Battlefield 1, then add a copy of Dishonored 2 to your basket and get the whole lot for £247.99. If you don’t want to get both games, the console with either Battlefield 1 or Dishonored 2 will cost you £227.99 instead. Just be sure to add everything to your basket together if you want the discount. If you fancy yourself a Call of Duty player rather than a Battlefield one, you can grab this PS4 500GB Slim with Call of Duty Infinite Warfare and Overwatch Origins Edition for the extra low price of £229 right now. Over at John Lewis, there are a couple of PS4 bundles that are getting even closer to hitting the fabled £200 mark for a PS4 Slim. There, you can get a PS4 500GB Slim with Uncharted 4 for £217.95 or a PS4 500GB Slim with either Titanfall 2, Battlefield 1 or FIFA 17 for £227.95. Finally, over at Amazon UK you can grab a PS4 500GB Slim console with Grand Theft Auto V, DOOM and the Season Pass for DOOM along with it, all together for £249.99 while stock lasts. 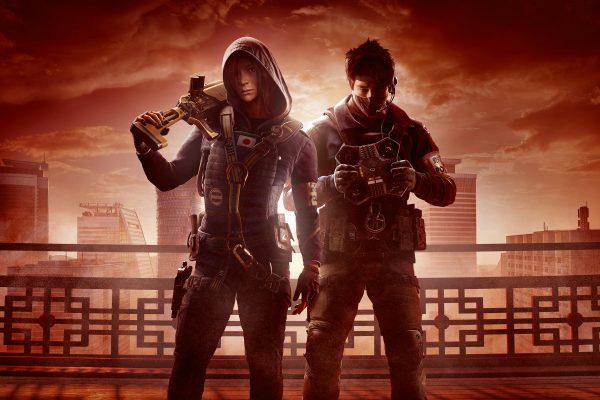 Rainbow Six Siege has seen more than its share of price cuts over the past few days, but the cheapest of them all (so far) is over at Tesco, where you can pick up a console version of the game for £16 at the moment. Alternatively, you could head to GAME and spend a little extra cash to get the game along with the Season Pass for £22.99 on either console. Now that both SteamWorld Dig and SteamWorld Heist have been properly released on PS4, you can enjoy the pair of them in a rather nice boxed edition for a discounted price. The SteamWorld Collection is down to £20.95 at TheGameCollection today, for a limited time. Over to the Xbox One side of bundletown now, where we start things with a couple of offers from Tesco Direct. First, you can get an older style Xbox One 1TB console with Gears of War 4 and Rise of the Tomb Raider for £199. Just add all those things to the same basket and you’re set. GAME is offering a similar bundle, but replacing Rise of the Tomb Raider with a copy of Halo: The Master Chief Collection. That’s going for £199.99. If you’d prefer a slightly shinier and newer model Xbox One, you can grab the Xbox One S 500GB console with copies of FIFA 17, Gears of War 4 and Overwatch Origins Edition for £277.49 at Tesco right now. Failing that, you could always pick up one of those fancy special coloured Xbox One S consoles instead. You can grab a ‘Storm Grey’ 500GB Xbox One S console with a copy of Call of Duty Infinite Warfare for £249.99 at Amazon UK currently. 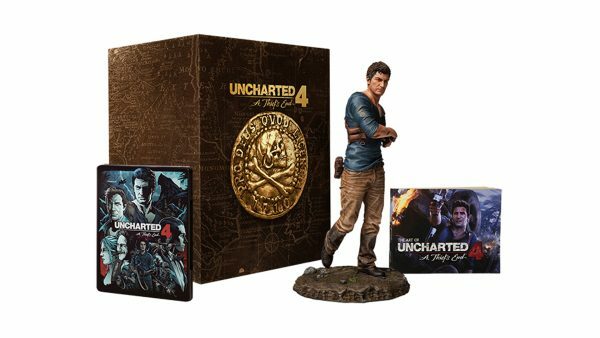 If any amongst you are of the fierce collector persuasion, you may be keen to know that GAME is currently selling off its leftover stock of the Uncharted 4 Libertalia Collector’s Edition, which was exclusive to them in the UK, reduced down to £109.99 to £69.99 at the moment. 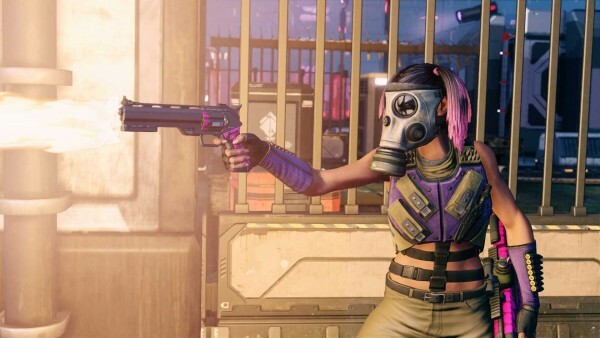 XCOM 2 is, in this writer’s opinion, a wonderful game. A wonderful game that will frustrate you out of your own skull, sure, but a wonderful one nonetheless. The recent console release of the game is down to $29.99 on either format at Amazon US right now and is definitely worth a look for that price. Look, I’m not going to pretend I know anything of real depth about Dragon Ball. I know that there’s a green guy named after a type of flute, some of the people have tails and they made a terrible live action movie of it years ago. 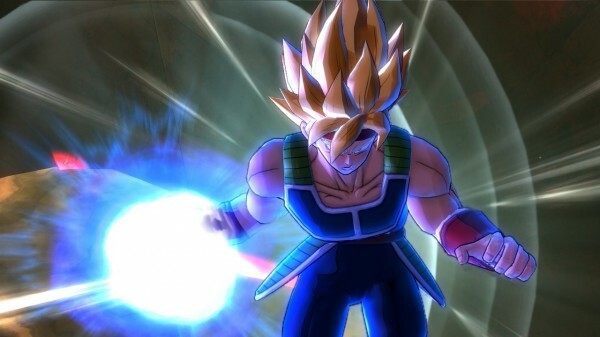 Regardless of any of that, the latest game in the Dragon Ball Xenoverse series (Xenoverse 2, appropriately enough) is down to $29.99 on Xbox One and PS4 at Amazon US right now. 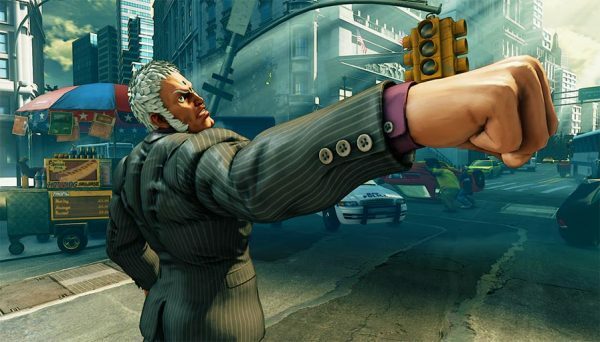 The game’s, let’s call it rocky, launch a good set of months in the past now, you can grab a copy of Street Fighter 5 on Amazon US right now for the low price of $19.95. By now, you’ll also be buying a much more complete and polished version of the game than it was at launch. 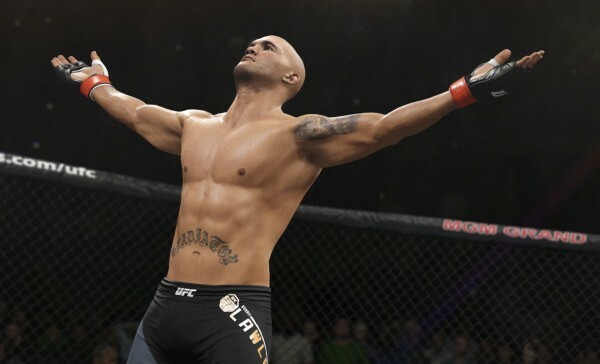 While Conor McGregor seemingly cannot be stopped in real life (well, except that one time), you can put your own created character up to the challenge yourself if you like, with a copy of UFC 2 on Xbox One or PS4 at the reduced price of $39.99. 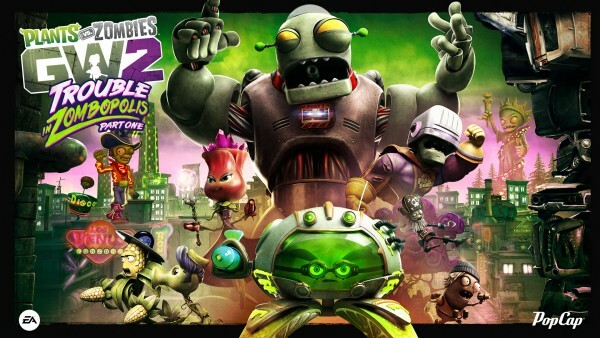 The uber-colourful and relatively insane Plants vs. Zombies Garden Warfare 2 is down to a mere $19.99 over at GameStop on either Xbox One or PS4 right now. That kind of price begins to rival the cost of the original PvZ on mobile devices, but you’ll get all that manic multiplayer action to boot. Xbox One console deals keep coming just prior to Black Friday itself, with NewEgg offering up the latest bundle. At their site, you can pick up an Xbox One 500GB (old style) with Call of Duty Infinite Warfare, an extra Wireless Controller and your choice of Rise of the Tomb Raider, Gears Ultimate, Rare Replay or Forza 6. All that for $289.99. 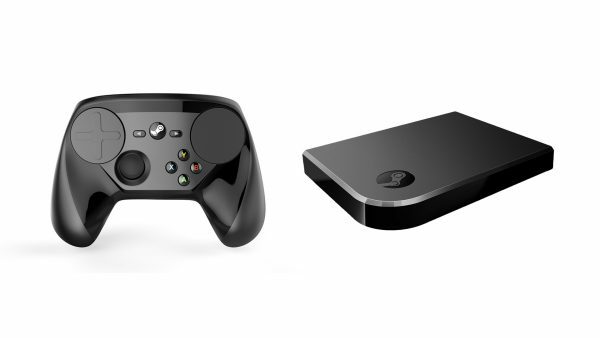 Back to Amazon to finish off today’s Black Friday deals with this offer of a Steam Link for the lowest price it’s ever been available for – down to $19.99 right now. You can also grab a Steam Controller with a free carrying case for the reduced price of $34.99 while you’re there. That’s all for today, folks. We’ll be back tomorrow for more of the best of the Black Friday offerings.The nature of Black Friday deals being what they are, any of these deals can (and probably will) sell out quickly, so be sure to jump on something you like when you see it. If you want to stay as up to date as possible with the Black Friday deals as they arrive, head over to Jelly Deals or find us on Twitter or Facebook.